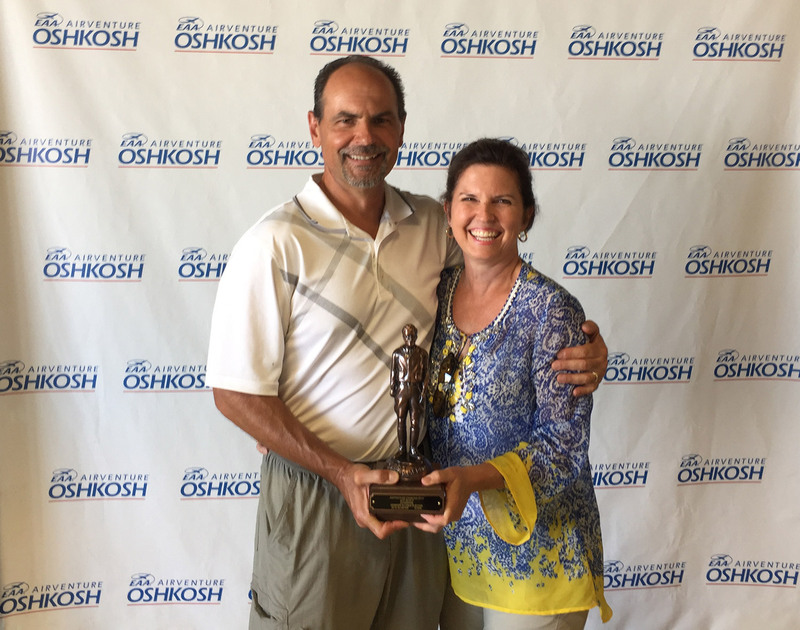 Our members won awards in the Kit category at AirVenture Oshkosh 2016: Howard and Linda Plevyak won the Bronze Lindy Champion for their GlaStar, and Todd Richmond was awarded the Outstanding Workmanship plaque for his Sportsman. Congratulations! 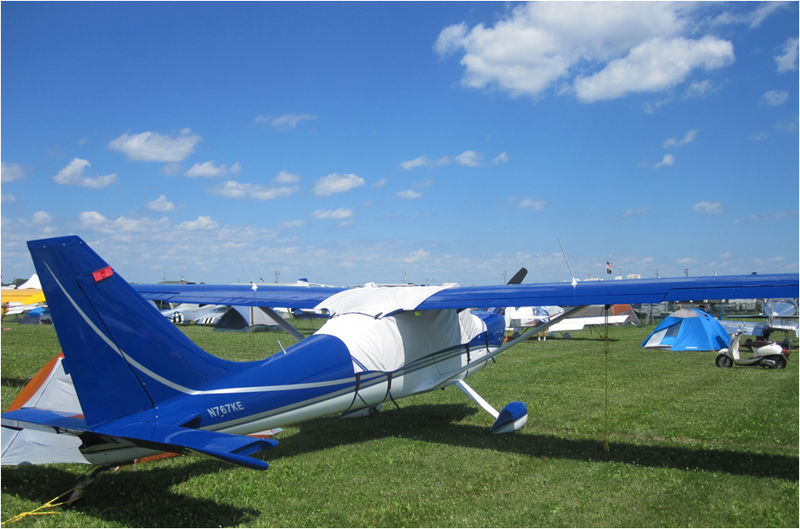 Howard and Linda Plevyak’s GlaStar at Oshkosh 2016. 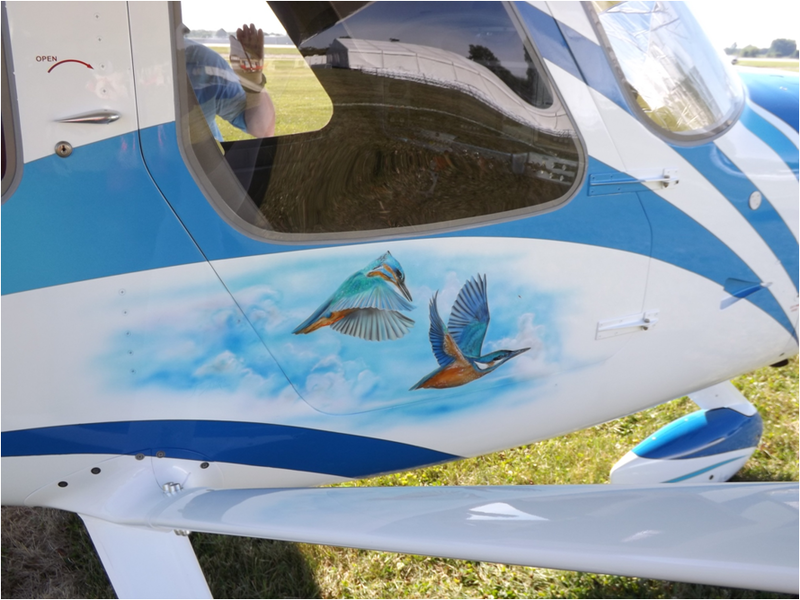 Intricate paint job on the Plevyak GlaStar. Howard and Linda Plevyak with the Bronze Lindy. 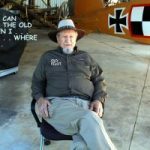 Met Howard at his plane at Oshkosh he was very nice guy talk to who is eager to tell me all about his plane and give me good tips on mine. unforgettable adventure . 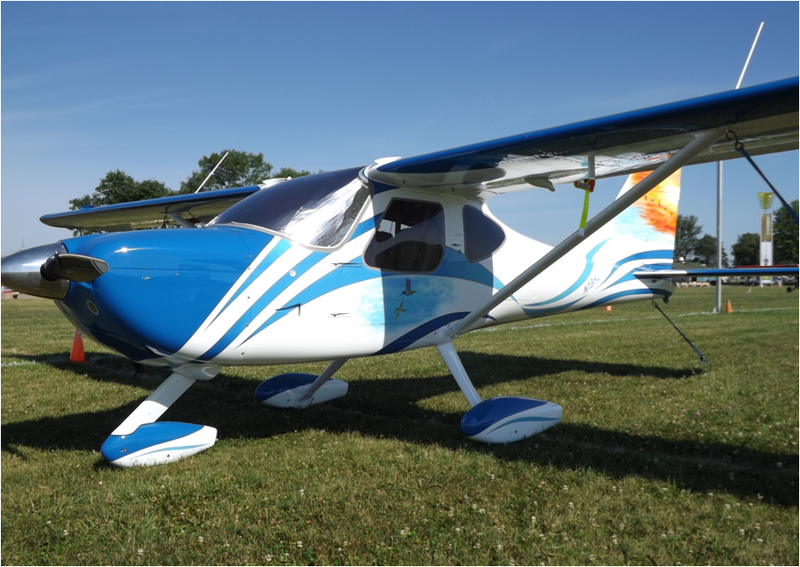 I knew it was a champion when I saw his plane. This article should have pictured his tail art . Outstanding.